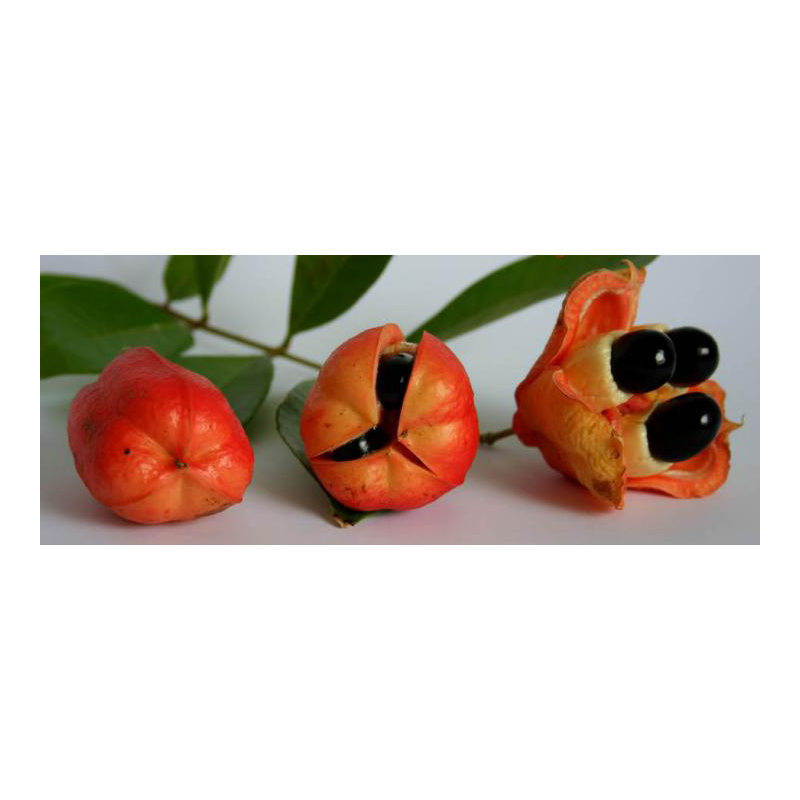 Ackee is edible and in Jamaica is consumed with salt fish as the national dish.The fruit must be allowed to ripe on the tree,otherwise it could be poisonous. 1)The leaves are used to make a tea for colds, flu, asthma and mucus congestion. 2)The tea can also be mixed with salt and used as a mouthwash for pyorrhoea and gum problems.